I live in the Ukraine, but people always wonder why I don’t want to move elsewhere in Europe. Despite what’s going on in and around my country, I truly love it and can’t yet imagine myself being somewhere else. Two revolutions in 10 years and a never-ending series of crises doesn’t help to build up our electronic music scene, but it doesn’t necessarily kill the potential; there’s a lot to do in our beautiful capital, and it’s still growing, however hard it is. The first must-visit spot I’ll recommend is also my favorite: an art space called Closer that’s based in a former factory in the old part of Kiev. This place is a phenomenon in Ukraine! A few years ago, the founders grew bored of throwing parties in different places, so they decided to open a club that was unique from the other clubs in the city. They started three years ago with a little terrace and club room, and later they built another club room inside. Now they have a room that’s used during the week for lectures about all types of music and art practice. On Thursdays, jazz musicians like the Gerald Clayton Trio, Bugge Wesseltoft and loads more play in the venue. On Friday and Saturdays, there are always parties with international guests going on until the afternoon. Every month they throw a party called Brave! Factory in the big room, which holds 700-800 people. Closer’s art gallery program showcases different international or local artists each month. There’s also a clothes shop and a record store in the venue. I’ve travelled around the world enough to understand how special this venue and its team is, so their work is deserved of the number-one spot. Rhythm Büro only emerged on the radar last year, but that doesn’t mean they’re newbies. This party-throwing crew is the union of three people: Igor Glushko, who used to run a party/podcast series called Addicted with a number of friends, and Alexander Pavlenko and Vera Logdanidi, who are widely known for their drum’n’bass ventures and still do big bass music events under the banner 22:22. The concept is simple, yet quite promising: Rhythm Büro brings its favorite international artists to secret venues around Kiev, revealing the exact address only to advance ticket buyers one day before the party. 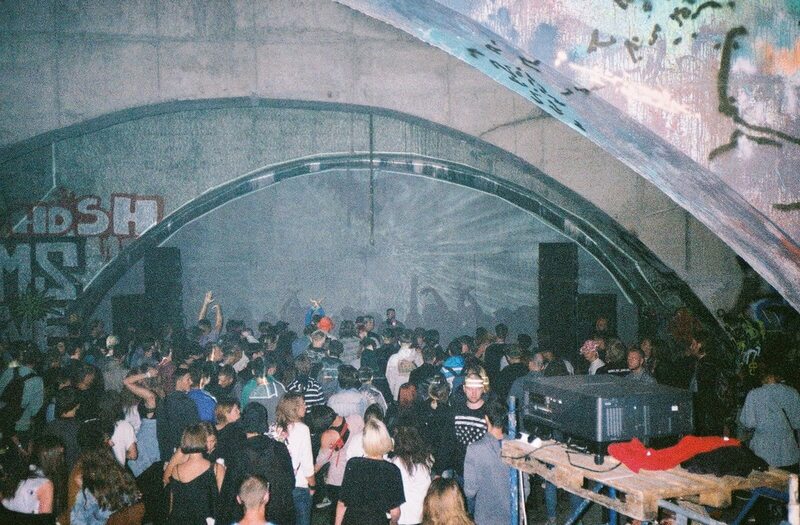 While not necessarily frequent, the event series has already seen the likes of Zadig, Abdulla Rashim, Etapp Kyle, Eric Cloutier, Woo York, Artefakt, Steve Bicknell and Acronym rocking warehouse locations across Ukraine’s capital. This year, Rhythm Büro is going to turn into a proper vinyl label with Igor, the imprint’s head honcho, and Alex and Vera behind the first EP. In 2014 three radio presenters created an online radio station that now has a very large audience and may well compete with their counterparts on FM Radio. After a conflict with the management of the radio station where Yaroslav Lodigіnim, Valerіy Chachibaya and Danilo Homutovskim used to lead a morning show, they started to work on opening of their own radio station, and the idea proved very successful. 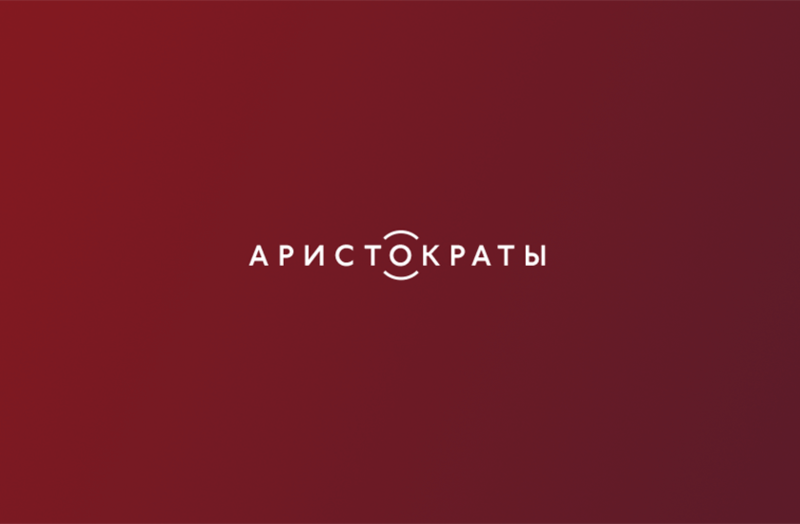 Aristocrats.FM is a real trendsetter, and intelligent Ukrainians start their day with the station. It’s more successful than 20 radio shows headed by TV stars, writers, DJs and editors of the most respectful and famous magazines in Ukraine. In terms of the music, the station sticks to the concept of “playing whatever we want.” You can find anything there, from classical to funk, rock and indie. Ukho is a concert agency with a totally new vision for Kiev’s contemporary classical and improvised music concerts. Their events take place in completely unique locations: a swimming pool; Olympus; Kiev’s planetarium; the Ukraine’s film archives. The conductor, Luigi Gaggero, is a cymbalist with 20 years of experience performing at some of the most important festivals across Europe, China and beyond. A real chamber orchestra was assembled in Kiev for these concerts, and it constantly experiments and invites musicians from Europe to create an unpredictable music program that often deals with minimalist compositions, like Steve Reich’s “Music for 18 Musicians” or works by Pierre Boulez. In 2014, after our last revolution, there weren’t so many parties in Kiev—only Closer could manage the pressure of political and economic situation. 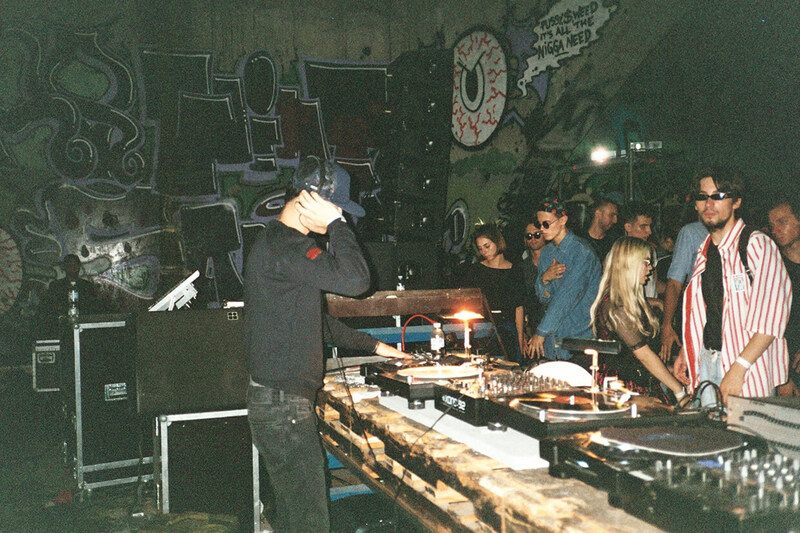 But one original and clever guy called Slava Lepsheev decided to create a techno party starring only local DJs called Cxema (pronounced like “schema”). He chose various locations, like a skate park under a bridge, garages and other associative attributes of any proper raves. It has different flow compared to any other music event in the Ukraine because there are no international artists and simple organization that attracts over 1,000 people per night. This record label and brand party became a strong signature of its creator, Noizar, as well as having a good representation of larger Ukrainian culture. Wicked Bass has released 18 records, and although they don’t get too much press, they’re definitely worth checking out. The music Noizar releases is made with flavors of UK garage, tribal, house, dubstep, industrial and Italo disco. I couldn’t split these two nor choose between them because they both represent Ukrainian culture and influence all Ukrainians. Their performances are definitely worth a visit. They mix modern beats and electronic music with Ukrainian folklore perfectly. DakhaBrakha, an original quartet that performs Ukrainian folk music in a style coined “ethno-chaos,” is known far outside of Ukraine. In 2015, the band toured in Europe and the USA. At the same time, ONUKA (aka Eugene Filatov and Nata Zhizhchenko) is less known outside of Ukraine, but has a much larger following inside the country. Both projects use handmade original folk instruments in their production and that makes their music very special and intelligent. I’m going to finish with this festival because it means a lot to me and the whole Ukrainian electronic music scene and clubbing community. I actually created it in collaboration with Closer Art Space, and at the moment it’s the Ukraine’s strongest and most interesting festival. It always happens around my birthday, May 20. We use all the rooms and spaces in the factory where Closer is based; we build temporary bars, chilling zones, food courts and more. It lasts at least 24 hours, but we make sure that it remains selective and comfortable despite its size. For our third year we’ve booked Alva Noto, Murcof, Max Loderbauer, DJ Stingray, Margaret Dygas, Abdulla Rashim, Pearson Sound, Helena Hauff, DJ Bone and more. We have a big garden for the opening with ambient and experimental music, and at midnight, we open all the floors. In the morning we move the party to the terrace to continue as long as we feel. This event unites all the underground promoters but at the same time you can meet people from the worlds of art, TV, music, literature and even politics. Apparently Strichka is the most exciting event of the year in Kiev currently. Cover photo of Cxema courtesy of Nastia.